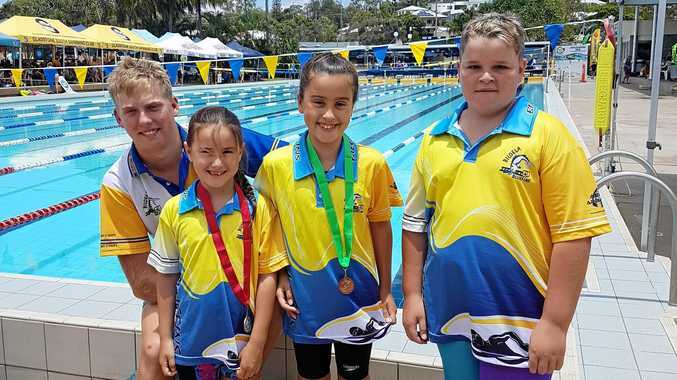 SWIMMING: The medal tally keeps building with the Biloela Swimming Club Bluefins nabbing more bling at the Harbour City Swim Meet at Gladstone over the Australia Day long weekend. 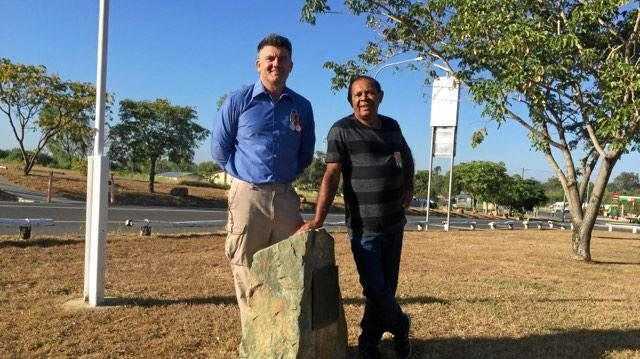 The meet was run over three days with 255 competitors coming from as far south as Nudgee in Brisbane and north to Mackay. Taylah Fowler was in excellent form winning gold in the 100m butterfly, silver individual medley 200m, bronze 100m backstroke, bronze 100m breaststroke and bronze 50 m breaststroke. Tyler Seagrott swam in the 14 year old division and was Boys Multiclass Champion. He swam in eight events 50m, 100m and 200m distances and achieved personal best times. Harper Fowler swam in five events in the 7 and under category and achieved personal best times. Connor Williams was awarded 17 years boys runner up. The swim group has little time to recover with the Biloela Short Course Meet tomorrow. Club president Anna Kurtz said the short course meet was important to allow swimmers to qualify for Queensland short course swim meets. "A lot of our swimmers have got times but will still swim for the training and be competitive,” Kurtz said. Almost 130 swimmers will attend from Gladstone, Rockhampton, Yeppoon, Boyne/Tannum, Bundaberg, Moura, Harvey Bay and Middlemount.